There's something about winter that simultaneously goes hand-in-hand with candles. I do not know whether cold weather makes people crave fire, or whether the earliest inhabitants of this Earth decided that winter was the official kick-off of the "candle season." Let's just say this season is just as lit as the candle. The winter brings an assortment of new flavors. French Vanilla is my favorite candle to light this winter. The smell of a lit, french vanilla candle, especially a Yankee French Vanilla flavored candle, is my favorite flavor during all seasons, especially during the winter. It is as if the burning candle is able to warm my soul and fill me with a light of happiness. 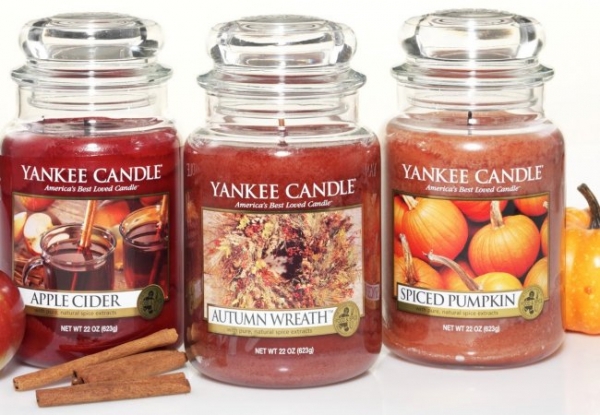 The beginning of the holiday season brings a variety of amazing scents, such as apple cider, autumn wreath, and spiced pumpkin.These new scents provide a different compilation than the usual fruity candles and "clean linen-smelling" candles. These lovely devices also are wonderful decoration, for those who are looking to spruce up their living situation. They also provide additional warmth and favorable smells, which is something we all need in our life. Not to mention, they provide warmth, during the extremely brisk conditions and months of the winter season.